Box blog: Introducing Box Drive, a new way to connect your desktop and the cloud into one secure, seamless experience. 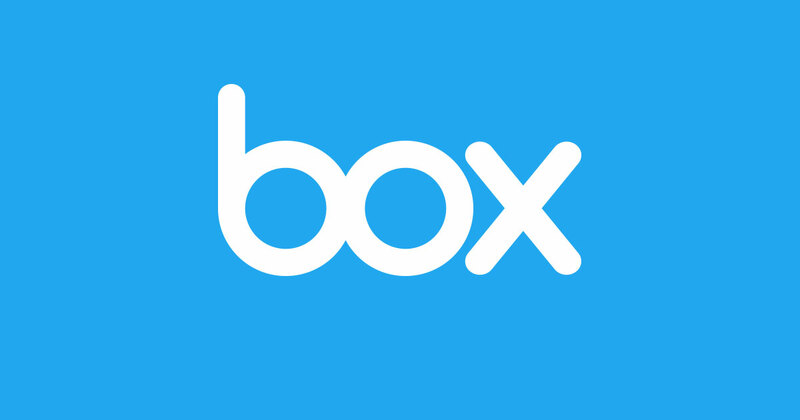 Box Drive is the only unlimited cloud drive built for the enterprise, giving you infinite access to all of your files in Box, by streaming them directly to your desktop. That way, you have access to ALL of your content – even tens of millions of files – right at your fingertips, without putting the hurt on your hard drive. Box Drive is great for business teams and IT teams alike, because it lets everyone work how they want in a way that's familiar, while keeping information secure. That's the power of cloud content management from Box.